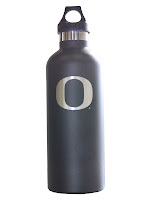 Lucky the craft beer loving hiker who finds a Hydro Flask Growler under the tree this Christmas. 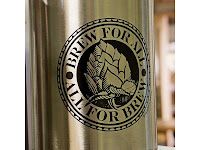 From the brewery to the woods, keep your precious cargo cold for 24 hours without refrigeration. 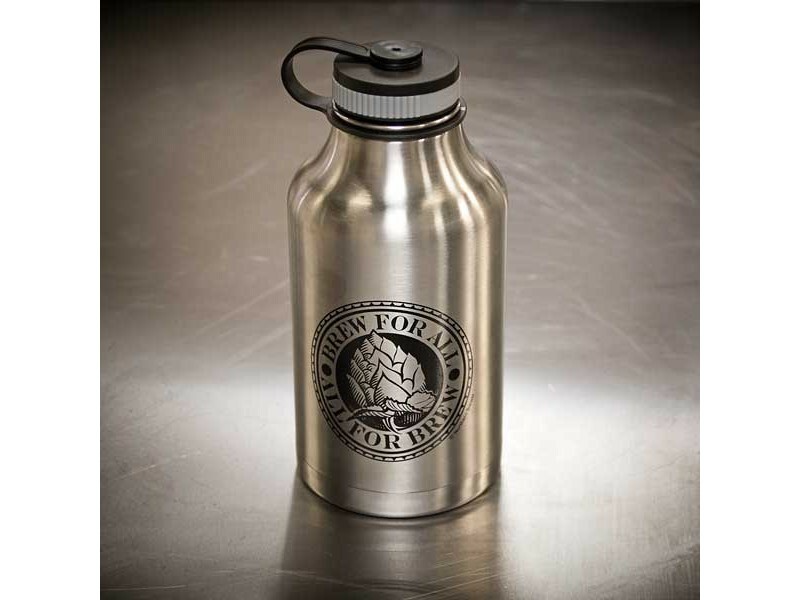 Since it's made of stainless steel, it's safe from light, and won't break like a glass growler. 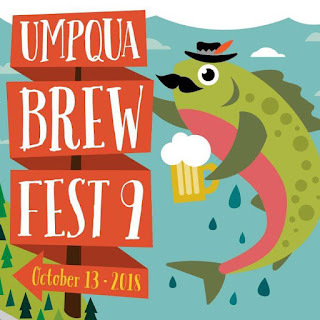 No skunky beer with this growler! 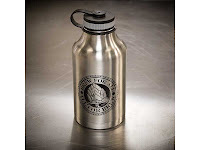 Besides the 64 ounce wide mouth growler, choose Hydro Flask sizes from 12 to 40 ounces for cold water or hot tea. 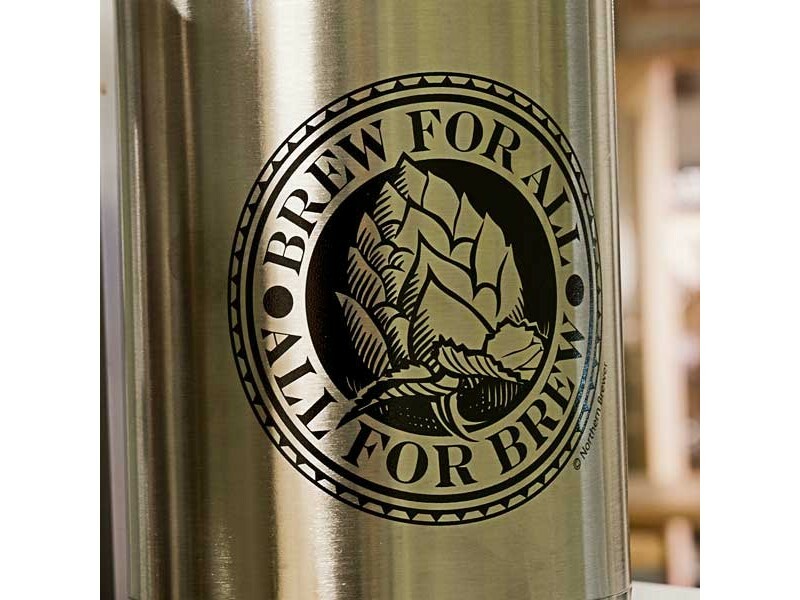 The double wall vacuum insulation is resistant to bacteria and odors, making it perfect to use as a food grade thermos. 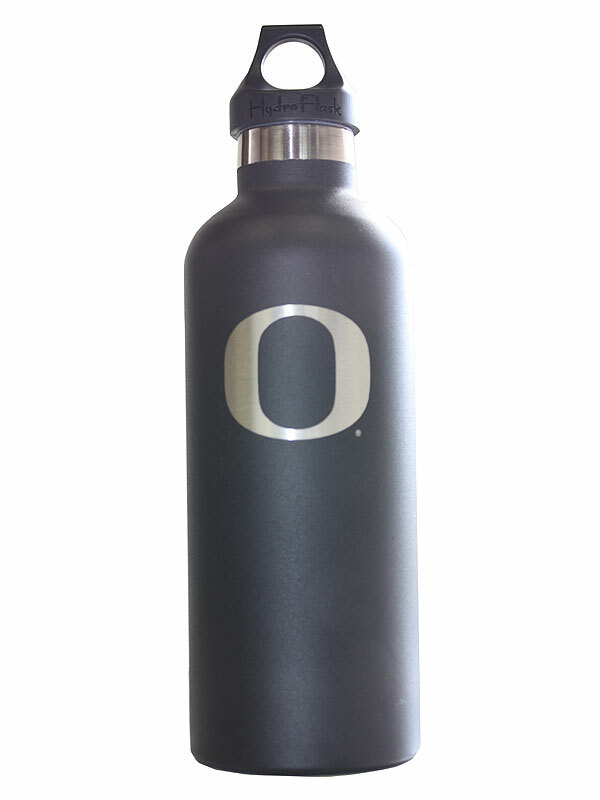 U of Oregon 21 oz.